A Cloudy2Clear franchise owner is stepping-up preparations for April’s Brighton Marathon. Aaron Smith, who helps people across Brighton and Hove replace their failed double glazing window panes, will be running the marathon in aid of Parkinson’s UK. The charity is close to his heart as his father suffers from the disease and has moved into full time care. Aaron is hoping to raise £450 which will go towards the charity’s drive to provide better care, better treatments and a better quality of life for those with Parkinson’s. 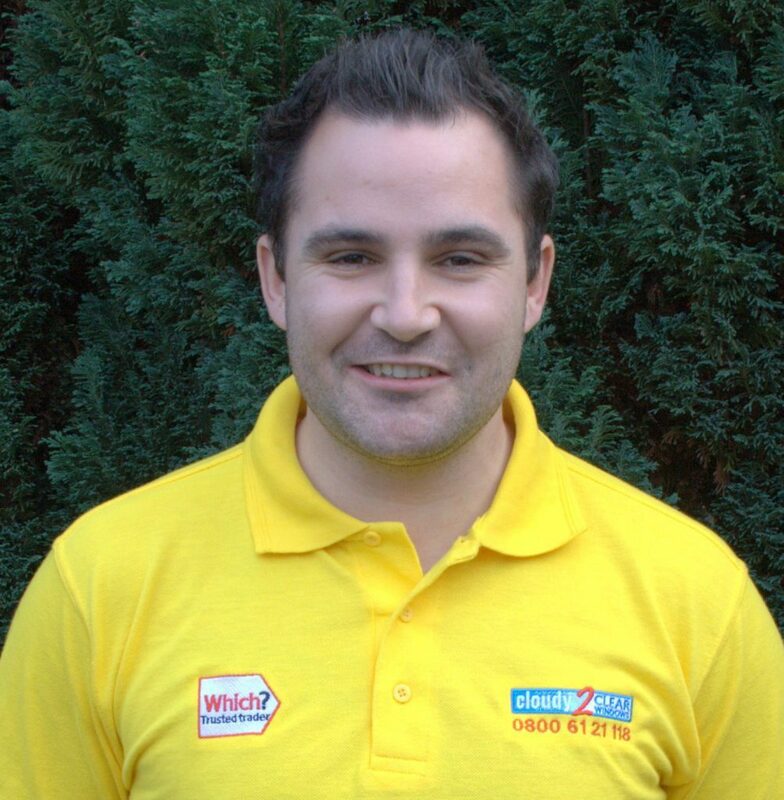 The father of one, has always had an enthusiasm for sport and has played football for most of his life. However, long distance running presents a new sporting discipline. 33 year-old Aaron said: “I’ve always wanted to take up a challenge but somehow something has got in the way. Now, the time feels right to do this for my dad and hopefully I can raise awareness and funds for such a fantastic charity too. “My training programme is tough and I am doing about 90 minutes training, five evenings a week but I’m hoping to achieve the full distance with a time under four hours on the day. 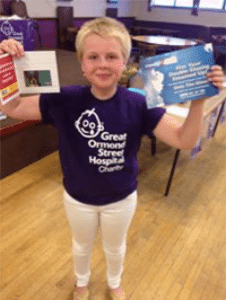 Cloudy2Clear has thrown its weight behind Aaron’s fundraising efforts with a £50 donation. You can help him reach the fundraising target by clicking on his Just Giving page. The Brighton Marathon Weekend is a full weekend of running and celebration comprising the BM10k, the Brighton Marathon, The Cancer Research UK Kids & Teens Mini Mile Races and the Brighton Marathon Exhibition. The 2017 event will take place 7-9 April with thousands taking part, supporting and spectating. Cloudy2Clear UK Ltd, the UK’s number 1 glass replacement company for your failed double glazing, proudly sponsors Leah Webb, from March in Cambridgeshire, as she raises money for Great Ormond Street Hospital. 10-year-old Leah will be organising a bingo night at the March United Services Club in March on Tuesday August 16. “Doors open for the bingo night at 6.00pm and ‘eyes-down’ will be at 6.45pm. There will be the usual bingo with an extra game being sold to win £50 cash as well as a children’s game. “I think we can all learn a lesson from little Leah. Even at such a tender age, Leah is doing her bit to make peoples’ lives better. It is her genuine desire to do-good that made us immediately agree to sponsor her efforts to raise money for Great Ormond Street. Leah recently took part in ‘Brave The Shave’ for Macmillan Cancer Support, shaving off her waist length white-blonde locks and donating it to The Little Princess Trust. Leah raised over £1,300! This year, Cloudy2Clear has already sponsored Cycled The Length Of The Amazon, Squash for Deaf Kids, John Hartson Foundation Charity Golf and now Leah’ Bingo Night. Ormskirk (England), July 11, 2016 – Cloudy2Clear UK Ltd, the UK’s Number #1 glass replacement franchise, this year celebrates their 10th year anniversary and in commemoration the company is launching a 25 year guarantee to their customers. Speaking about the 25 year guarantee, Marcus McGee, Managing Director of Cloudy2Clear UK said, “A decade in, Cloudy2Clear now has the reputation, scale, sustainability and proven track record to be able to launch two programmes that will make a significant difference to the communities in which we operate and also to the consumers we ultimately serve. Firstly, is ‘C2C-In-The-Community’ – our CSR commitment. Secondly, our 25 Year Guarantee” The ‘Cloudy2Clear 25 Year Guarantee’ will see participating branches offer customers who replace their failed double glazed units, (just the glass) with a 25 year guarantee on the new glass. The guarantee is provided and covered by C2C UK Warranty LTD and is subject to terms and conditions. Cloudy2Clear has also this year been rewarded for their ethical operations by becoming a ‘Which Trusted Trader’. This acknowledgment is testament to the hard work of everyone at Cloudy2Clear in changing the mind-set of the consuming public. 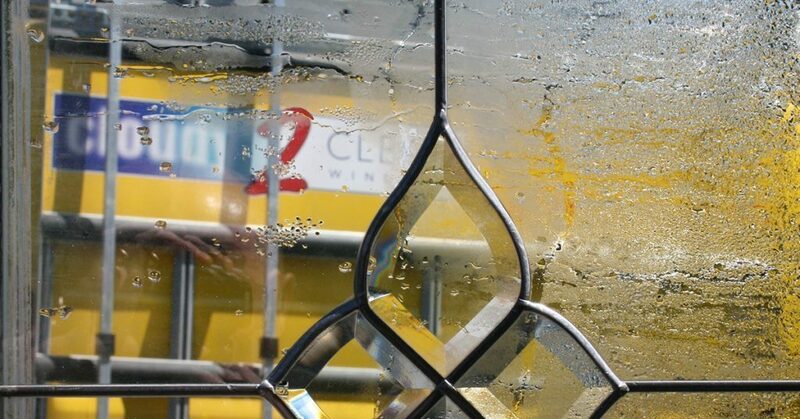 Whereas previously there was a trust deficit towards the glazing industry, Cloudy2Clear’s efforts to provide free quotations delivered within 20 minutes by their team of accredited and trained representatives, continued efforts to help our customers save money by replacing the glass – not the frames, has been recognised by consumer watchdog powerhouse ‘WHICH’.